The Lincoln MKT Mega Stretch Limo. 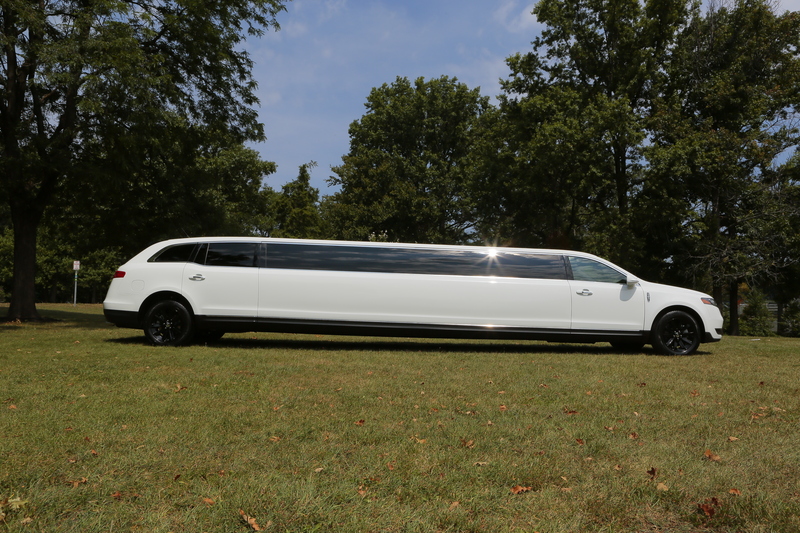 Setting the Standard in Luxury. In keeping with tradition, Santos VIP has once again raised the bar in luxury limousine service in NJ. 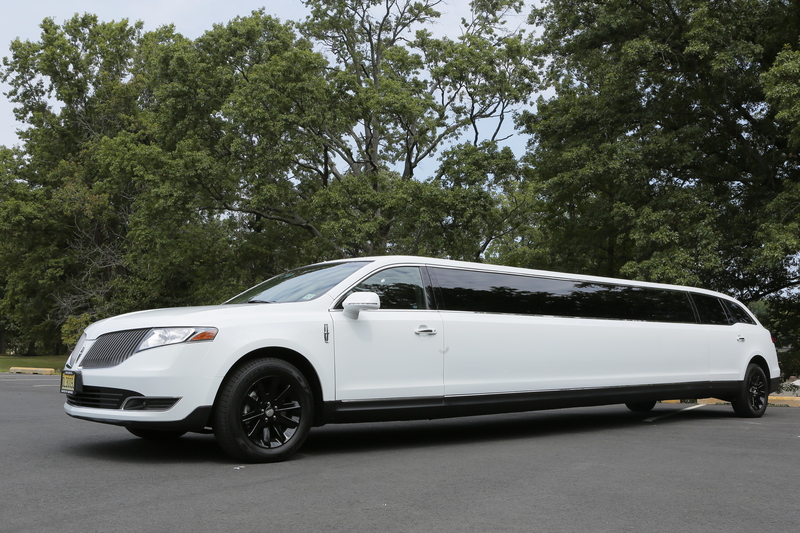 We are proud to introduce our NEW class of limousines…the Lincoln MKT Mega Stretch Limo. 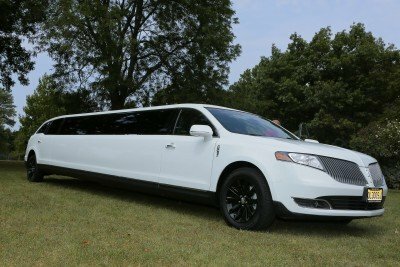 The Lincoln MKT Mega Stretch Limo can comfortably fit 14 passengers and has many of the features that our clients have come to expect from our exclusive limos. The custom interior of the Lincoln MKT Mega Stretch Limo is adorned in soft leather with white and grey accents and a dark wood floor. 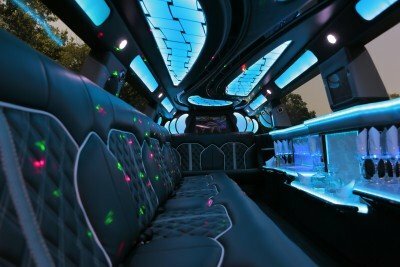 The ceiling was custom designed with color changing LED disco light’s and graphics. 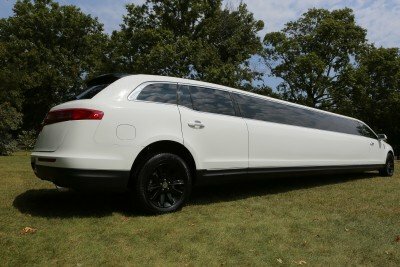 This Lincoln MKT Mega Stretch Limo features a white lexan, dual tiered bar with color changing LED’s on the top and bottom, deep ice chests, crystal stemware and comes fully stocked with premium soft drinks and bottled spring water. What would a limousine be without an incredible entertainment system? 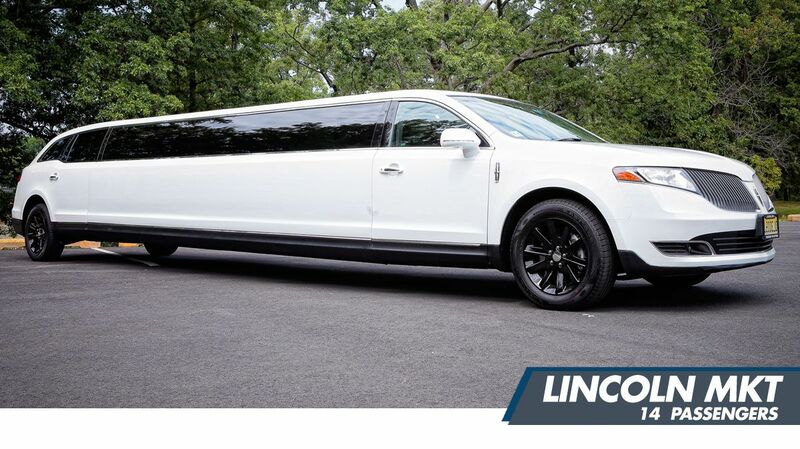 We put together an incredible top-of-the-line interactive high powered sound system in the Lincoln MKT Mega Stretch Limo that is second to none. 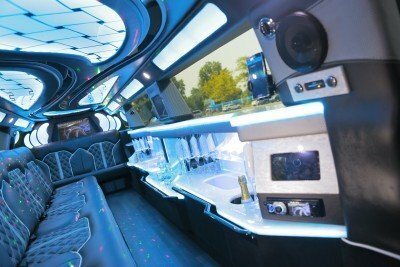 With its multiple flat screen LCD screens, CD/DVD player w/Bluetooth connectivity, Laser and strobe lighting you can rest assured that you and your guests will be partying long before you reach your destination. 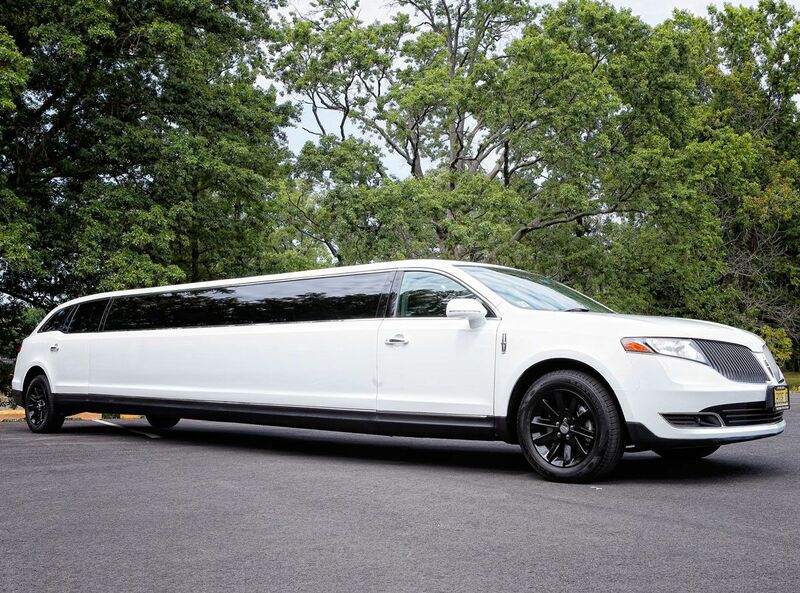 Call us today to reserve the Lincoln MKT Mega Stretch Limo for your next special event.